Speed up processing – record payment of bills and staff and PAY at the same time without re-enterring online! This eliminates keying errors and doing each transaction amount online – pay many suppliers or staff with one file upload. You can use your software to pay your suppliers and employees electronically. The way to do it is with an electronic payment file (ABA file) or online file. It details the source account and target account for transferring relevant payments. You can use QuickBooks to create an online banking file based on the payments you need to make. You can then send the file to the bank to make the necessary transactions from the company or business bank account to the payee’s nominated bank account. 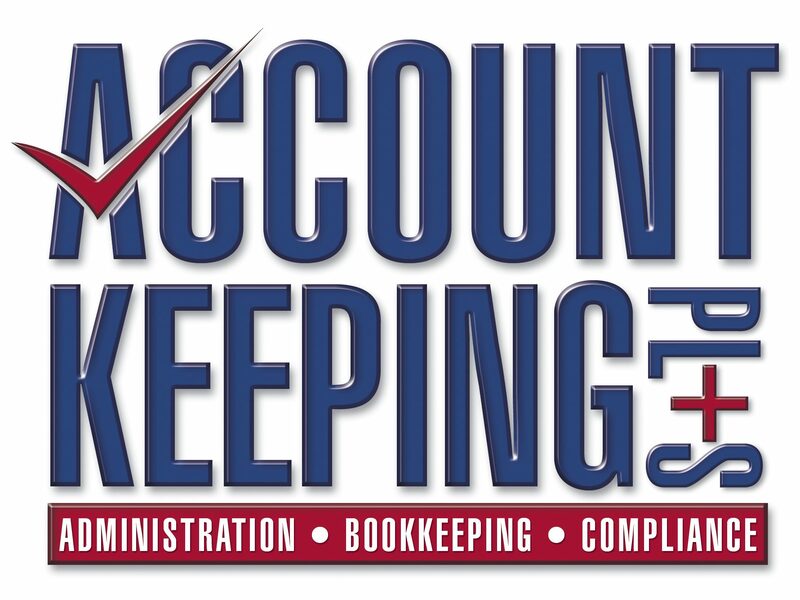 To create an ABA file, you need to enter your APCA number into QuickBooks. This is a number issued by the Australian Payments Clearing Association (APCA) and obtained from your bank. You need it if you want to export a payroll file for processing when banking online. The APCA number identifies your business or company to the bank. It is included as part of the ABA export file, the file you upload to the bank. The steps are quite easy – and involve setting up your business bank account number (BSB and Account) and contacting your bank for the Bank Code and Direct Entry ID numbers (APCA number – call or email your bank), then simply entering the bank account numbers of your suppliers (BSB and Account) as well as employees if you want to pay them easily too. Then process the payments similar to the usual way and create the ABA file, which is stored in the Online Banking Centre. You should contact your financial institution directly or refer to their published literature to determine what service charges may apply. QuickBooks Internet connection set up – If not already set up, go to the Help menu and click Internet Connection Setup and follow the QuickBooks wizard. An active online bank account set up with your financial institution. Contact your financial institution for more details. Before you can prepare an electronic payment file, you need to complete the following steps. Go to the Lists menu, and click Chart of Accounts. The Chart of Accounts opens. Select the bank account you want to enable, right-click and then select Edit. The online account details open ready for you to edit. Click the Online Bank Details tab. You can enter mandatory information about the online bank account set up with your bank. Click to select the Online Account Access check box. QuickBooks makes a number of fields that relate to online banking active. Click the Financial Institution drop-down arrow and select the bank. This may take a few seconds to process. Enter the code in the Branch Code field to identify the branch for the financial institution. This code is known in Australia as a BSB number. Enter the account number in the Account Number field. Click the Account Type drop-down arrow and select the type of account. You may choose cheque, savings, credit card, money market or line of credit. Click to select Include Balance Record if you want to include a balance record for online banking files (ABA format) that you generate. 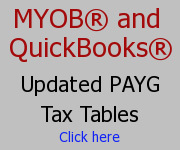 This applies if you plan to pay employees or suppliers by generating online banking files (ABA format) in QuickBooks. Most banks require online banking files to include a balance record within the ABA file format. You should check with your financial institution first. Enter an APCA number in the APCA number field for this account if it is different from the Default APCA number for your company. The APCA number entered in account details always overrides the default APCA number entered in company banking preferences for all online banking transactions using this account. Next Business Confidence – Why the mixed result? What YOU can do about it.